Hello, friends! 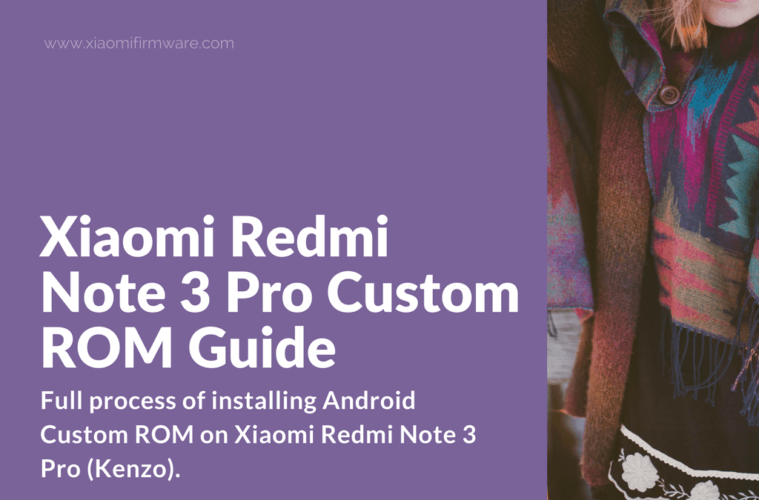 Below we’ve tried to explain the full process of installing Android Custom ROM on Xiaomi Redmi Note 3 Pro (Kenzo). 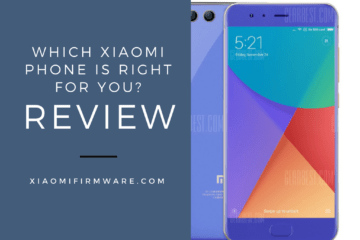 We start with installing drivers on PC, unlocking the bootloader, flashing TWRP Custom Recovery and finishing with Custom ROM installation. 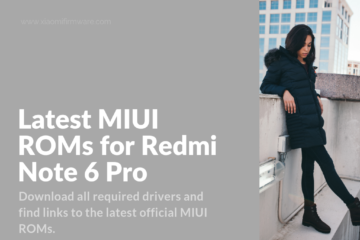 First of all, you’ll need to download Mi PC Suite and install it on your PC or laptop, it will automatically install all required drivers during the installation process. 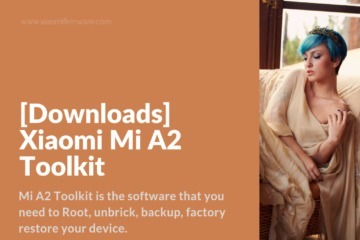 Download xiaomi_usb_driver.rar and unpack to “C:\drivers”. 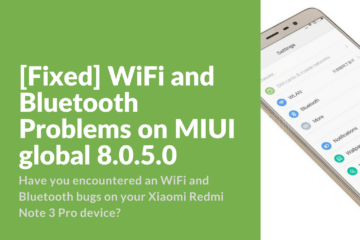 Connect your phone to PC via USB-cable and open “Device manager”. Right click on “Unknown device” and select “Update drivers”. Select “Locate drivers on this PC” and locate the folder with previously downloaded drivers. If you still experiencing issues with driver installation, try to disable driver digital signature enforcement on your Windows PC, and then try reinstalling the drivers. 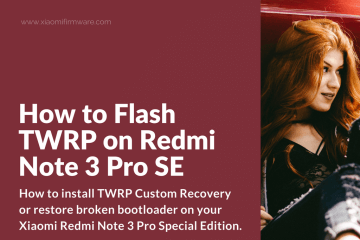 Download TWRP Custom Recovery (you can find download links for TWRP 3.1.1-1 below this part). 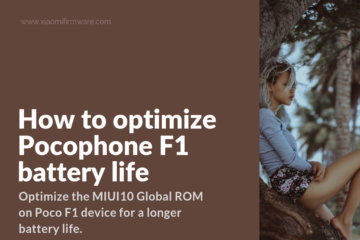 Boot your phone in fastboot mode (press and hold “Volume down” and “Power” buttons at the same time, until fastboot logo appears on the screen. 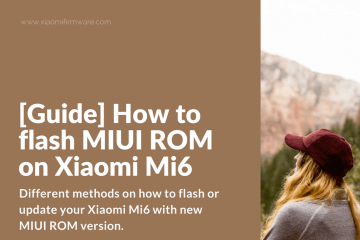 Go to the folder with installed MiFlash tool and copy downloaded TWRP .img file to this folder. Then open command prompt window by pressing “Shift” button + right mouse click and select “Open command window here”. 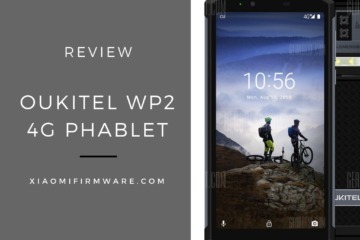 Now to flash recovery type “fastboot flash recovery recovery.img”, where recovery.img is the name of the .img file you’ve downloaded, press “Enter” to start flashing. 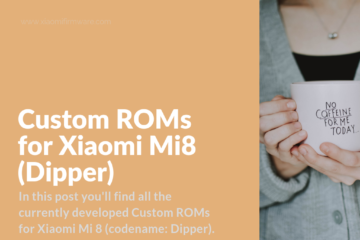 After TWRP has been successfully installed you can start flashing cusrom on your Redmi device. 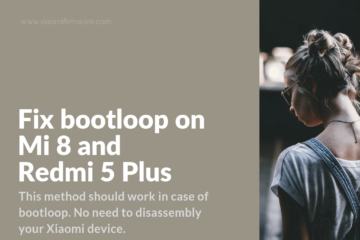 In case you are planning to reboot back to the stock ROM with TWRP, you’ll also need to patch the bootloader by going to “Advanced” > “Disable verify” menu and installing patch from /sbin/cofface.ZIP. If you’re installing Custom ROM, just skip this step, there’s no need to patch Custom ROMs. 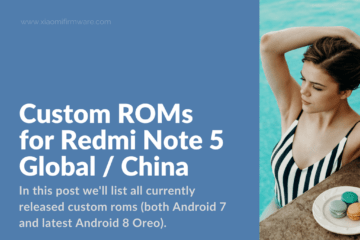 Download required Custom ROM you want to flash and also download GApps, copy both to phone internal memory or SD card. 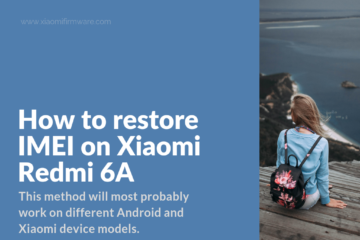 Reboot into TWRP Custom Recovery by pressing “Volume Down” and “Power” buttons. Go to “Wipe” > “Advanced Wipe” and select “Dalvik/ART Cache”, “System”, “Data” and “Cache”, confirm wipe. 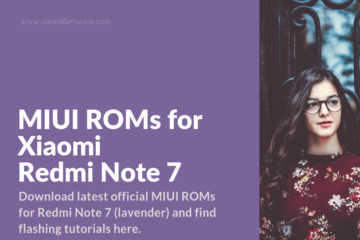 Go to “Install” menu > locate downloaded ROM and swipe to confirm. 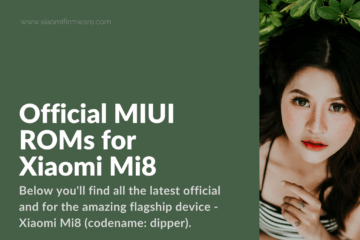 Install fresh MIUI Firmware (if required). 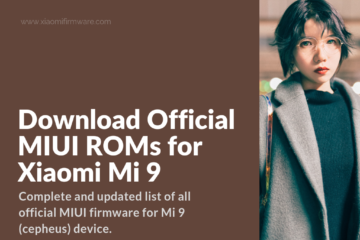 Below we’ve listed currently released Android 8 Oreo Unofficial ROMs for Xiaomi Kenzo phone. 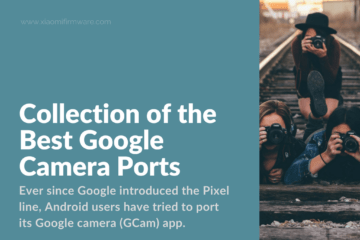 Most of these ROMs are currently still under development, so you may expect issues and bugs. 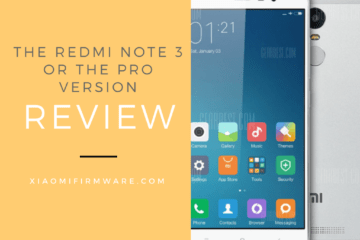 To find Android 7 Nougat and other Custom ROMs for Redmi Note 3 Pro proceed to this post.